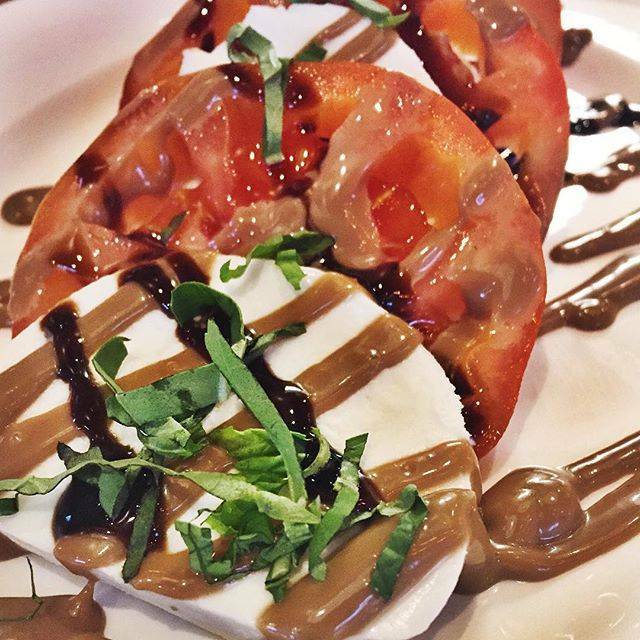 Let Franco's Ristorante bring your favorite dishes to you! Contact us to discuss our custom catering packages. 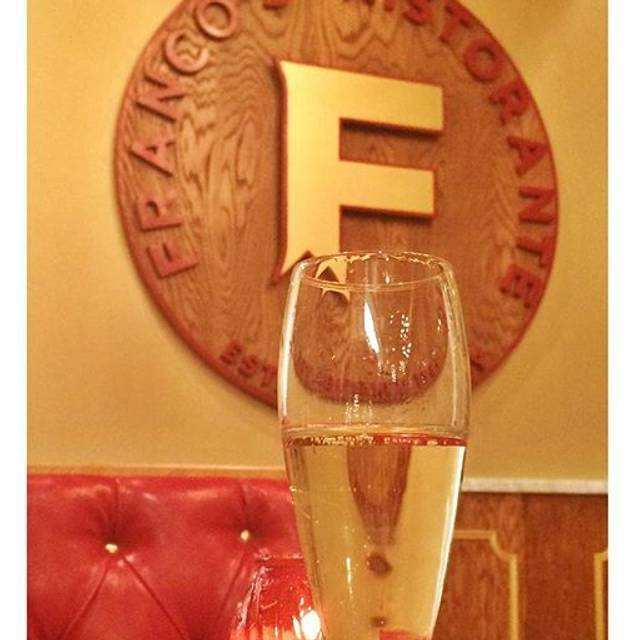 Franco's Ristorante is the perfect place to host your next private event. Book Franco's for birthdays, anniversary parties, bridal showers, engagement parties, Christenings and holiday parties. If your preferred time is unavailable please call for possible openings. 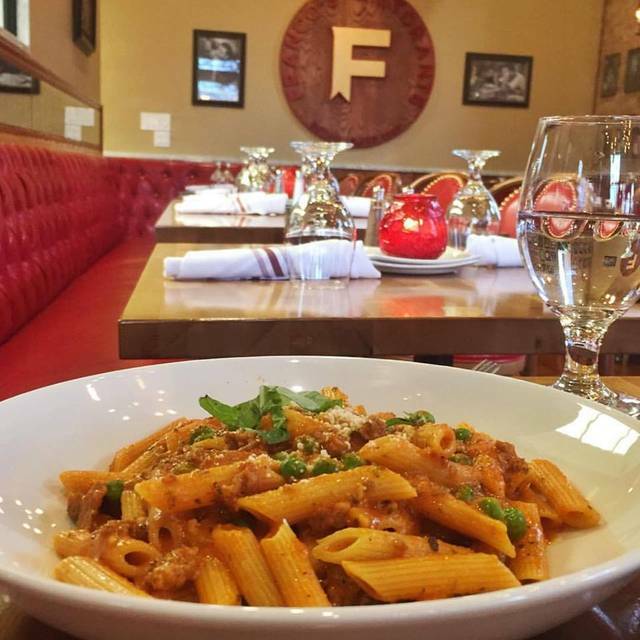 Franco's Ristorante is the perfect combination of old world Italian classics and your new favorite pasta dishes. We've been around for over 27 years and have perfected our craft. Some of our most famous dishes include whipped ricotta tuffo, sausage and peppers, eggplant parmigiana and gnocchi. Our great food and atmosphere helped us earn the honor of being named the Chicago Reader's 2016 "best place for a cheap date" and "best local restaurant." You will be wowed when you step inside our bright, airy and modern restaurant. You can enjoy a drink at our new marble-topped bar or cozy up to tables with bright red-leather chairs and banquettes in the dining room. In the summer we are happy to offer outdoor seating that allows dogs. So great! Highly recommend. Def need a reso, it’s small, but so worth it!!! It was a perfect southside friday night, sox won, the restaurant was full of families enjoying friday night pizza, young professionals sipping cocktails and apps at the bar, and diners dipping bread in oil anticipation of their entrees. We had gnocchi, baked cauliflower, and chicken. Hidden gem! Would come back often - food was amazing! Love this place! Ralph, our server, fantastic. Michelle at the bar remembered that we like our wine slightly chilled. Food incredible as always, had the sausage and peppers! Meatball salad! What a great spot! A hidden gem in Bridgeport - always a fresh and delightful meal that is served fresh with wonderful ingredients and well presented. service is always top notch. The specials of the day are amazing ! A friendly, competent, and helpful staff increases a restaurant experience by tenfold. If that is true, Franco’s staff increases one’s experience one hundredfold. The food is delicious. 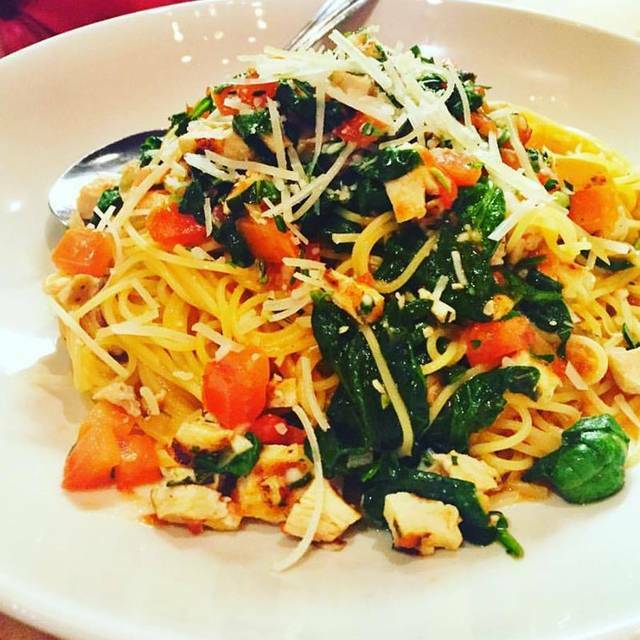 Some of the best Italian food can be found here. The portions are generous and prices are affordable. Wonderful place to dine! We had pork chop Vesuvio and veal parm. Both were great. Also, grilled calamari app was super. You will enjoy this place. I’m a foodie. A snob, and very picky. Mostly I would rather cook myself, because the chef just doesn’t get it. Not here. Fresh, old school Italian food. 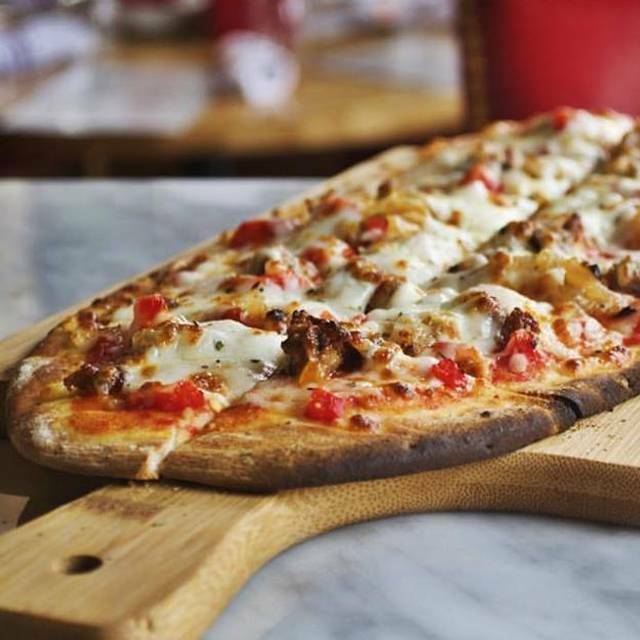 Like your grandma made, and only if your grandma is a true paisano. 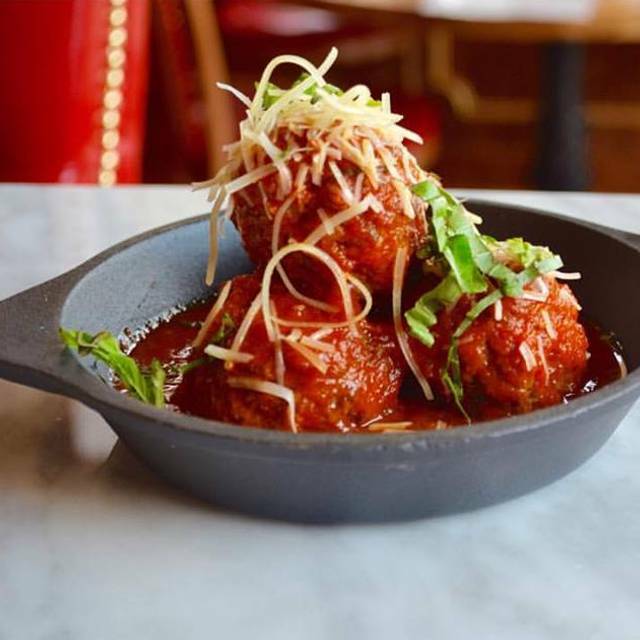 The meatballs are to die for, the calamari as fresh as it gets. Wonderful fresh salads and homemade soups that will knock your socks off. A large selection of entrees that will feed any old soul. AND they even have real spumoni this is wonderful. If you want to take a date to a place that shows you have taste, goto Franco’s. You need s quiet place for a business meeting with quick service, goto Franco’s. 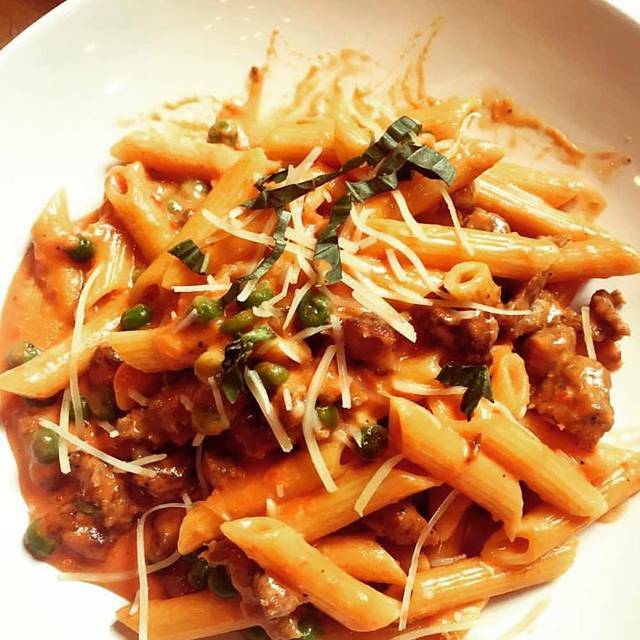 You wanna take your family to a wonderful meal you won’t forget, goto Franco’s. My only regret is the owner was there that night, I wanted to introduce myself as this is the 5th time in a row I’m in from Clevaland, and make Franco’s my first choice. Don’t screw up, this place is a real gem. LOVED this place! Just recently moved to the south loop area and decided to try this place out as a Friday date night place. I have a feeling this place will be a GO-TO for my boyfriend and I. Additionally, I have celiac and all of the gluten free options and accommodations were amazing! HIGHLY recommend. Great food and reasonable prices. Great service and an incredibly cozy comfortable space. It was wonderful to see the owner going around to different tables.... a real nice touch which makes you feel welcomed and this attention to customers may invite you return again! Franco's has a great family vibe to it. It's small and comfortable, service was friendly, food was delicious. I will definitely be going back. We were celebrating a new job! The staff was excellent as always. Thanks for making my special day even more special. My first time there. Won’t be the last. Everything was great!! Cozy charming neighborhood restaurant. Try the fried calimari; it’s the best in town. Our server was professional and very accommodating. Everyone at the table loved their entrees. We topped off our experience with homemade tiramisu—fabulous. Never had a bad meal. Staff is amazing!!! The food is consistently delicious. Enjoy meeting new people, which we did last Saturday. Fine dining close to home without breaking the bank. AND the staff is wonderful. Great place with my lovely wife. Would go back. The food was excellent and fresh. Price was decent. Love the ambience. I definitely want to come back. Awesome service and great food. I brought my wife and three daughters here for a late night Saturday dinner. We will be back! First time here, was super lovely and the food was amazing. However was super cold inside, next time I know to bring a sweater. But overall amazing experience, delicious food + outstanding service = definitely coming back. The restaurant is a little small, so when it’s busy the seating space is a little cramped and narrow. But when it came to food and service, everything was perfect. It was my first time there and I loved it! I’m 100% Italian and very fussy about my restaurants! What a gem. Can’t wait to go back! My husband and I very much enjoyed Franco’s. It is the local restaurant that everyone wishes to enjoy. We grew up with ethnic family restaurants. Franco’s is a Chicago original. Our server was amazing, the food was incredible and the ambiance was perfect for Valentine's dinner. The Minestrone soup is SO good. Also had the Halibut special which was delicious. To be honest, anything you eat there will be good. Been wanting to go to Franco’s for years. Did not realize how small the restaurant was. Close quarters quite noisy. Food very good but not great. That seemed to be the opinion of all four in our party. However the cannoli chip desert was superb. Will we go back , probably. I would rate a 7.5 out of 10. 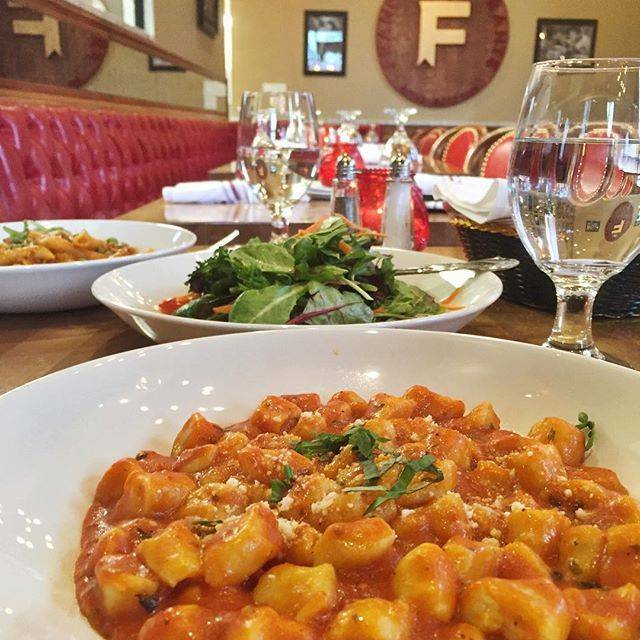 We can always count on a great dinner at Franco’s; it’s become one of our go to places to take friends. Food and service are always spot on. Awesome restaurant!! Service was outstanding. We had Ida as our server, very attentive. Very cozy atmosphere. Food was excellent!! Highly recommend. Delicious. Very small and a great place for a date. Excellent service. Cannot wait to go back. Cant' wait to go back. In fact, got rezzies for this Friday with friends !!! This was our first visit to franco's and we lucked out by finding a parking space right next to the building. We were impressed with the friendly welcome and cleanliness of the restaurant. We were very pleased with the quality and presentation of the food. In fact, the food was outstandingly good. Dinner for two, with tip, cost us about $100 but that also included two glasses of wine, a delicious salad and a super good desert. Not bad. We are definitely going to come back..
Made the reservation and asked for a table but could not get one because there weren't enough available so one in the party had to sit in a booth and the other had a chair. Was disappointed but the food is very very good. First time diners and everything was terrific. Our server, Ralph, was delightful and knowledgeable. He knew the menu inside out and made perfect wine pairings with our food. Grilled calamari was cooked to perfection, a huge portion of four delectable pieces. Meatballs were seasoned perfectly, pasta cooked al dente, just the way I like it. Good crowd for a Tuesday night. Nice vibe as everyone seemed to be having a good time. Kept eyeing entrees at other tables so I’m definitely looking forward to coming back to sample more from their menu very soon!